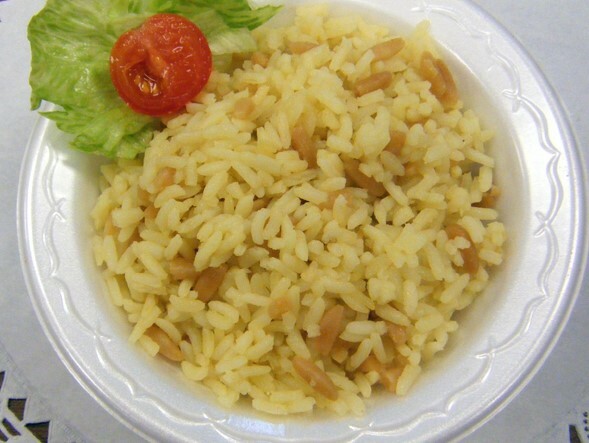 served with rice pilaf, greek salad and roll. 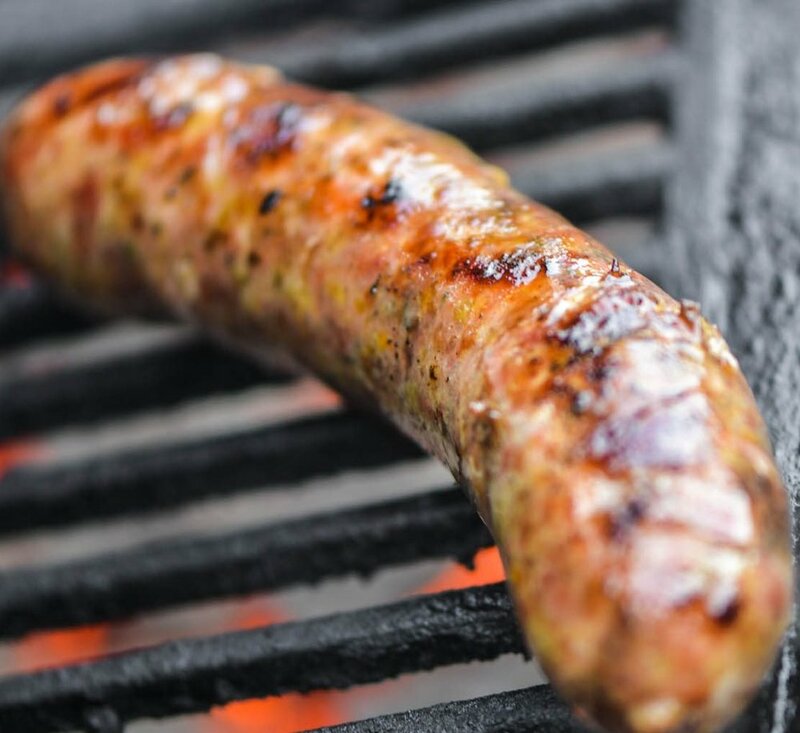 choice of two: Chicken Souvlaki, beef souvlaki or greek sausage served with rice pilaf, greek salad and roll. buttered filo dough filled with spinach and feta cheese, seasoned with onion, mint and dill served with rice pilaf, greek salad and roll. layers of eggplant and potatoes with seasoned ground beef topped with bechamel sauce served with rice pilaf, greek salad and roll. layers of baked macaroni with seasoned ground beef topped with bechamel sauce served with rice pilaf, greek salad and roll. two mildly seasoned greek sausages served with rice pilaf, greek salad and roll. 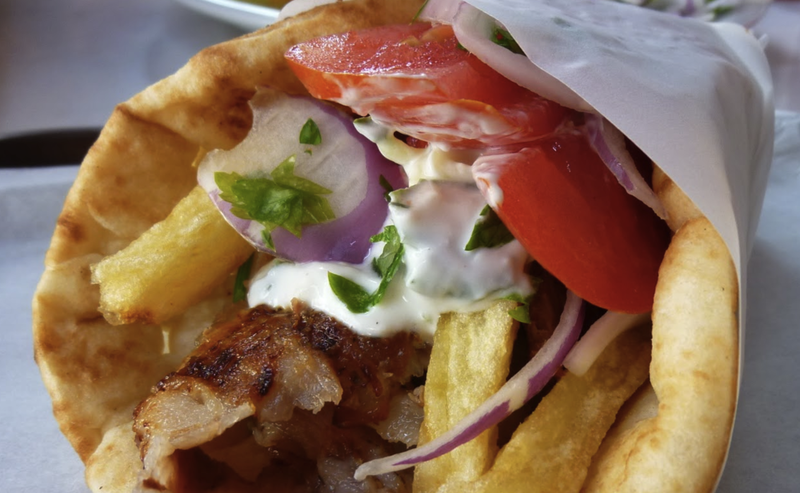 Traditional or chicken in pita, topped with chopped tomato, onion and tzatziki sauce. 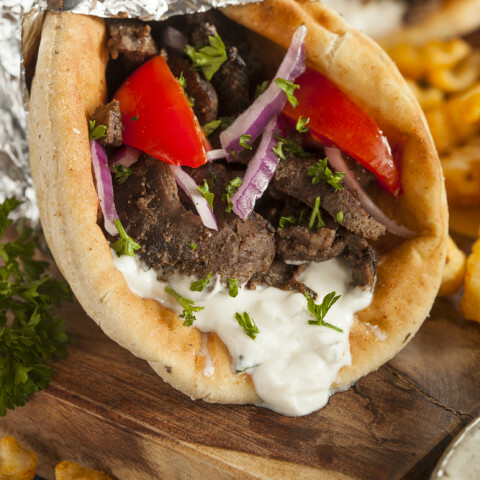 Chicken or Beef in pita, topped with chopped tomato, onion and tzatziki sauce. Greek Sausage in pita, topped with chopped tomato, onion and tzatziki sauce. buttered filo dough filled with spinach and feta cheese, seasoned with onion, mint and dill. layers of baked macaroni with seasoned ground beef topped with bechamel sauce. 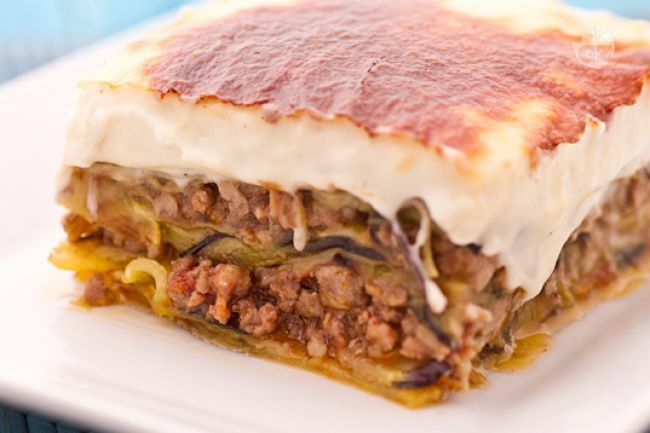 layers of eggplant and potatoes with seasoned ground beef topped with bechamel sauce. 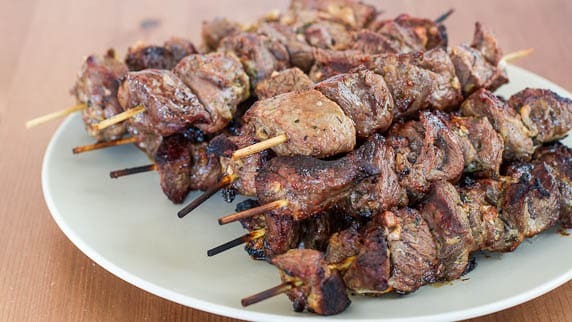 tender chunks of select meat marinated with herbs. 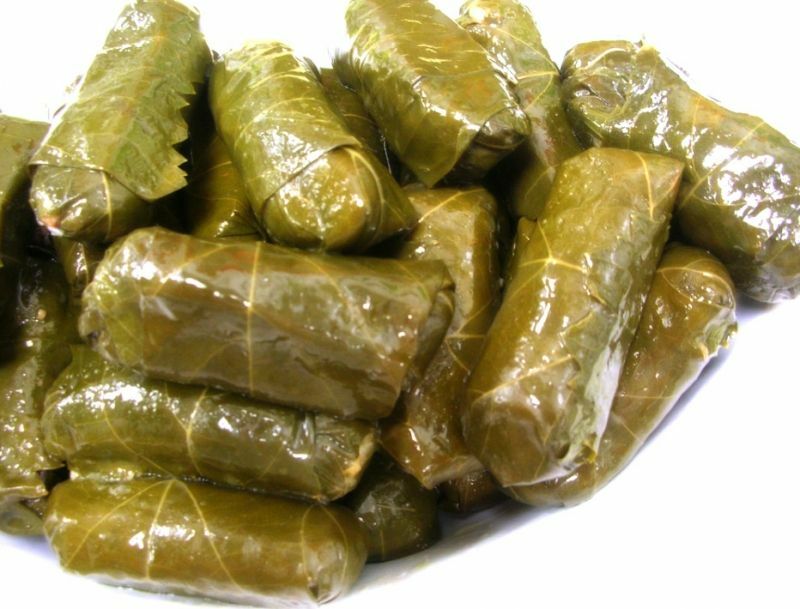 Stuffed grapevine leaves of ground beef, rice, onion, tomato and herbs.